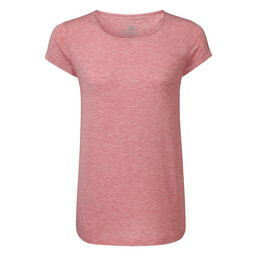 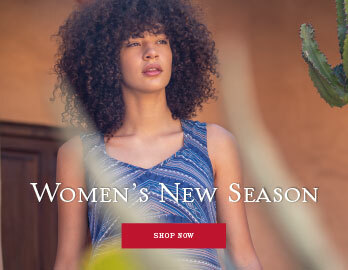 The floaty and feminine Asha women's t-shirt is perfect for relaxed summer days. 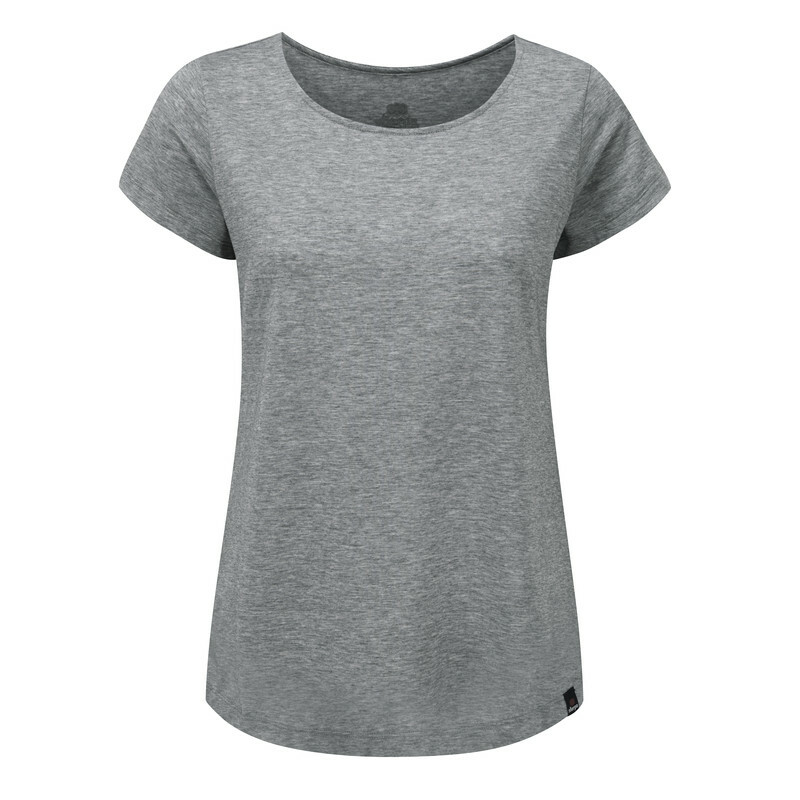 If you're feeling a bit more energetic, the Drirelease® fabric is breathable and moisture wicking to keep you cool and dry whatever you get up to. 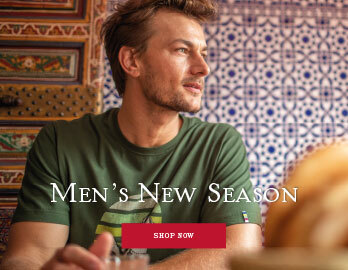 The open neck crew cut and soft a-line body portray understated elegance and, with an UPF rating of 50+ you'll stay protected from harsh UV rays too. Buy in a couple of colours and make this a wardrobe essential.